100mls. Sterile. Polypropylene. 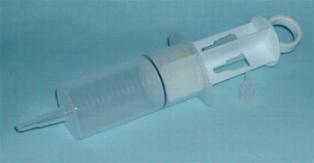 Luer tip and Catheter tip interchangeable. SKU: 077. Categories: Needles & Syringes, Nursing Care Products.